For how long can you blame things on baby brain? A couple of weeks ago we had an amazingly lovely long weekend away that was both restful and relaxing (yep, with both children, I know). But on the train ride home, something felt wrong. It felt like something was missing. ‘Have you seen my bag?’ I asked my husband, half a second before a frantic search of everything we had with us that confirmed that no, my bag wasn’t there. My handbag, of all things, that contained, among other things, my wallet, all my money and credit cards and my house keys. (Not my phone, which was in my pocket, obviously). After an even more frantic call to the hotel we’d stayed at, my bag and everything in it was located by the giant trampoline we’d all been playing on just before we left. My baby is 18 months. My baby is now a toddler. So really, at this point, can I still blame baby brain? I’ve written about second time baby brain before, but months on, judging from this sorry story, I entirely sure it’s improved that much. And it’s not just the bag – other ridiculous things I’ve done recently include having to replace the bank card I gave my children to play with which I’ve never seen again, then having to replace the bank card I lost that turned up in the pocket I’d left it in. And the poor builder is always waiting patiently for the tea I promised him days ago. According to scientists and this article in the Telegraph, baby brain doesn’t exist, and there’s no physical reason why it should. 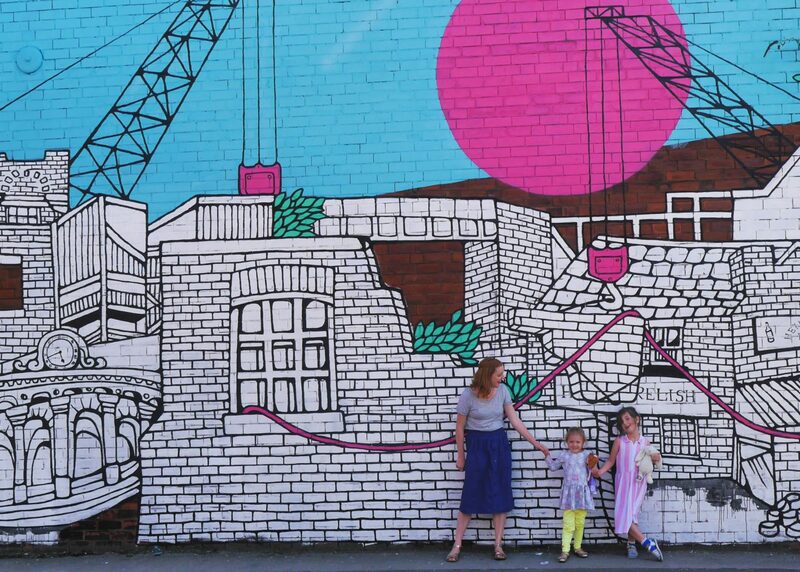 Although I completely agree that motherhood has focused me and made my mind so much better in many ways – and that you should never use people’s mishaps as a negative, mum-bashing stick – I think most mothers I know would argue that it’s definitely a *thing*. Especially in the days right after birth where you’re emotional and crazy with hormones and have so many things on your mind, not least the baby (I remember staring at a takeaway menu the week after coming home from the hospital and being physically unable to make a decision between rice or noodles). Tiredness: OK, even if your children sleep then being a mum can be ever-so-slightly exhausting. Especially with a toddler you’re constantly running around after, often in different directions. Even on the days when you don’t do much then you’re still always ‘on’ until they go to bed (and even then it’s likely that you’re up and down the stairs). Sometimes I sit down to read a magazine and have a rest and and oh GOD how did they get up there? And what’s that noise? And I need to make more toast, again? And so on. See? Tiring. Extreme sleep deprivation: I’m coming up to a year and a half of #teamnosleep, and as well as being exhausted it’s safe to say that long-term, it does funny things to your brain. And your memory is top of the list of things that go first. Having so many other things to remember: Like many other mums, women, people, humans, I have a moderate to reasonable amount going on, from two kids to work, blogs, life, childcare, house stuff and just stuff stuff (and apparently that’s nothing compared to all the school admin that awaits). I think there’s only a certain amount you can actually process at once. Clearly, handbags aren’t top of the list of priorities. Lots of noise: I mean this in an entirely literal sense… It’s amazing how much noise two small children can generate. Plus we listen to a lot of music and sing all the time. Sometimes there’s so much sound I think it pushes all other thoughts out of your head. Being incredibly self critical and hyper-aware of negativity. I don’t remember – ha! 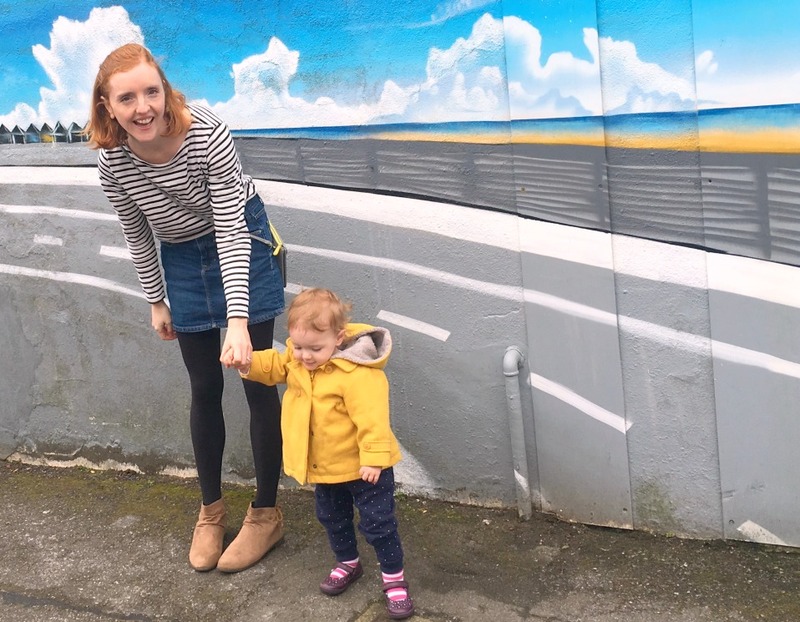 – all the millions of things I do actually remember to do, from doing my tax return FINALLY to paying bills and all the millions of child-related microtasks like fancy dress days for nursery, as well as all the things I do unconsciously. Why don’t I give myself a pat on the back for those instead of beating myself up for the things I forget? Oh, and the hotel posted my bag back and all was fine, I didn’t even have to call and cancel my cards. Again. But I guess, one thing I have to remember is to be kinder to myself. I think I can remember to manage that. Can I?